What production changed my life? When I was 6 or 7, my parents took me to see a touring company at John Carroll, the local Jesuit university. I’m not sure what theatre it was; probably not The Acting Company, maybe Catholic University still toured then. And sadly, no idea whom the director and designers were, either. It was a production of King Lear set near the North Pole. I didn’t understand much of the story other than there was a king, and people argued with him. All the actors were in Inuit dress; I distinctly remember the mukluks, and a dog-less dogsled. The set was a series of flats shaped like eight-foot high gothic windows: the frames were black, and where the glass would normally be were pieces of parchment. The parchment and the scrim were lit with shifting colored lights, to look like the aurora borealis. I had seen the northern lights — when I lived in Cleveland, they were visible some nights in August. So to me, that stage looked incredibly familiar and mysterious at the same time. And I wanted to know how to get there. * Where do you look for inspiration? Mostly life, dreams and books. * What’s your favorite book / movie / line from a play / pop culture guilty pleasure / cocktail? Barry Lyndon, any Cronenberg. I am not a cocktail kind of gal, but lately I have been enjoying Margaritas!!! * What play or production changed your life? Einstein on the beach (Bob Wilson), Café Muller (Pina Bausch), La Vita che ti diedi (Pirandello/Castri), Kinkan Shonen (Sankai Juku). * Is there anything you still dream of doing? Playing the cello. King Lear (playing the king!). * What’s the one thing nobody knows about you? I can fall asleep stroking my ears. 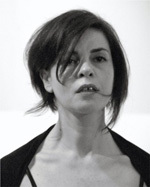 Orietta Crispino born in Italy, is a graduate of the prestigious “Piccolo Teatro” School in Milan, where she worked with the major Italian directors Strehler and Castri. She taught acting and directing there. 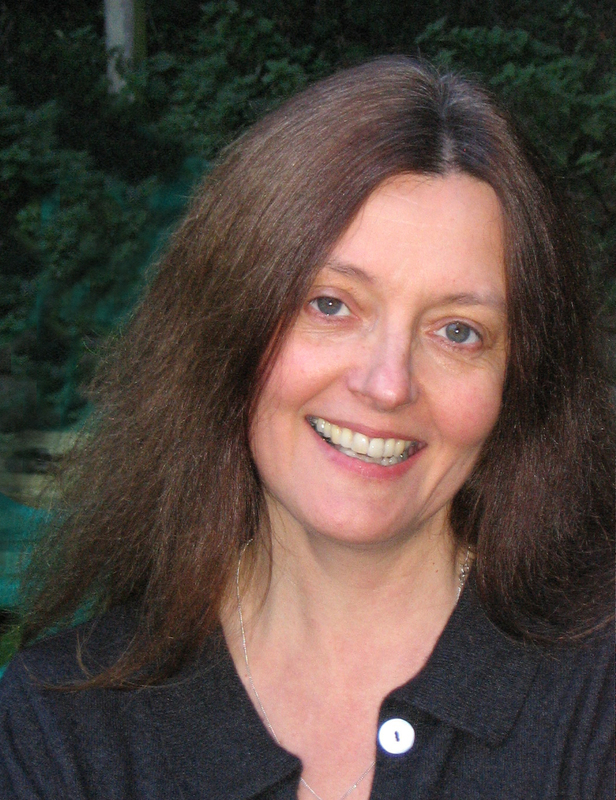 She is co-founder and artistic director of Theaterlab in NYC. Her most recent production is Three Sisters Come and Go.